High round dress of Mexican blue reps silk, elegantly ornamented with rich white silk Peruvian trimming. Round dress of tulle over pale pink satin; the tulle dress finished round the border by a flounce of blond of a rich and elegant pattern, the flounce surmounted by a corkscrew rouleau of pink satin; the waist confined by a narrow belt of the same material.  [from page 183] Striped ribbands of every colour on white, are much in favour; but the colours most in requistion are violet, Mexican blue, spring green, rose colour, and evening primrose. The favorite articles in jewellery are pearls, white cornelian, agate, and opal.